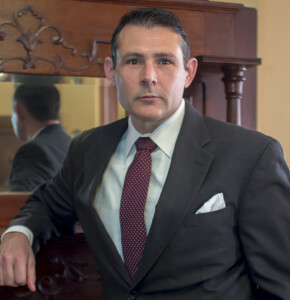 Attorney Jonathan Lane is experienced in the criminal defense arena. He has been licensed to practice since 1998, and has focused on the defense of clients accused of criminal activity since 2002. Jonathan can offer you assistance at each stage of the process, from negotiations to trial, appeal, and even after you have been convicted. The important thing is to contact him as early as possible.